The zombie subgenre is one of the most popular in the current horror film landscape, thanks to the work of pioneers like George A. Romero and the success of The Walking Dead franchise. Recently the idea of using viral and bacterial outbreaks as the basis for horror films has become en vogue, narrowly proceeding real outbreaks of Ebola and Measles. Today we’ll take a look at some of the films that took the origins of their fictitious viruses and bacteria to the next level. This horror thriller was directed and written by Eric England and follows a young woman (Najarra Townsend) as she slowly becomes a zombie after sexual contact with a man carrying an unidentified pathogen. 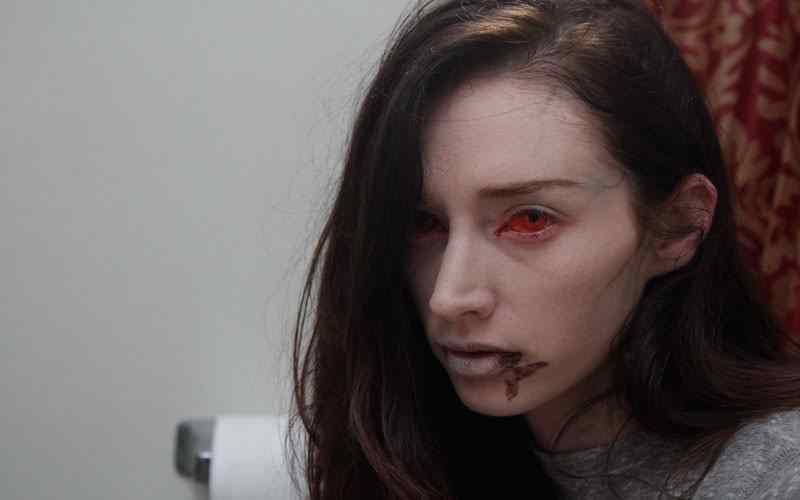 While a zombie infection doesn’t necessarily seem novel when compared with other contemporary films that discuss viral outbreaks, zombie infection as a venereal disease is definitely a different approach and worthy of inclusion! This film was the feature film debut of Splat Pack member, Eli Roth. It follows a group of recent college graduates who rent a cabin in the woods, but rather than being attacked by vicious creatures with a taste for human flesh or murderous forest dwellers, the young adults are prey to a flesh-eating virus that exists in the woods. 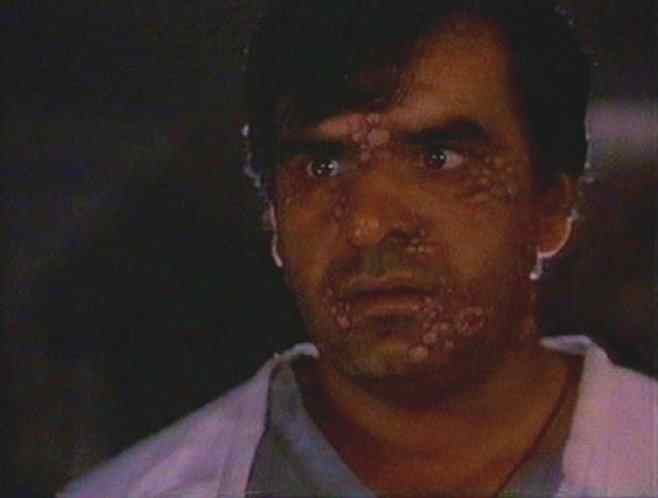 Roth claimed later that the inspiration for the film was a real life experience where he developed a skin infection while traveling, but rest assured this is a much more grisly version of the events that followed. This science-fiction horror covers a territory that is left to zombie narratives or medical thrillers like Contagion (2011) in modern cinema. The premise of this film finds a bacteria being developed in a secret military lab that is released by accident. The plant seals off all of the workers who are in the building, believing that sacrificing all of its employees is a lesser loss than infecting the general population. The film had highly political undertones at the time of its release which still feel remarkably relevant today. This is another film which features a government in a dangerous position. In this movie, Special forces “rescues” people from abroad, but injects them with drugs rather than releasing them to their homes and families. The intention of the project was to make the people who were rescued into weapons, but only one survives. That lone survivor, completely overtaken by the chemicals they have been exposed to, turns into an uncontrollable beast and to goes on a murderous rampage where he infects and slaughters numerous inhabitants of a small town. Splinter is by far the strangest origin story on this list. In this movie, animals and people get infected by large barbs or spines, similar in appearance to what you may find on a porcupine. This kills the infected person or creature, but their body reanimates and can blend with other infected beings to create even more horrifying monsters. Pieces of the infected, when severed, can even attack independently of their host! All in all, this is a film that must be seen in order to be believed due not only to its strangeness, but for the grotesque nature of the infection. The Sacrament Movie Review- Live As One. Die As One.